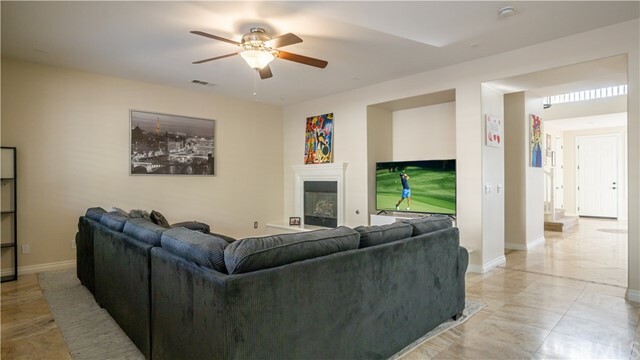 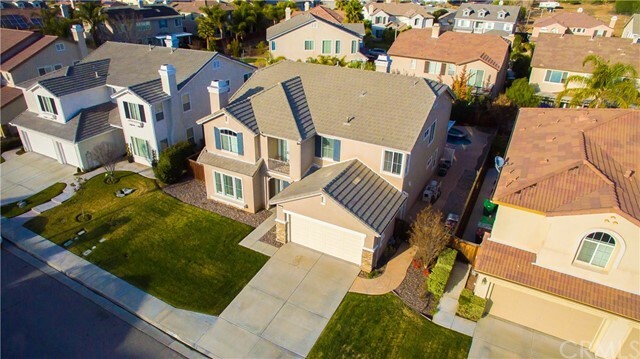 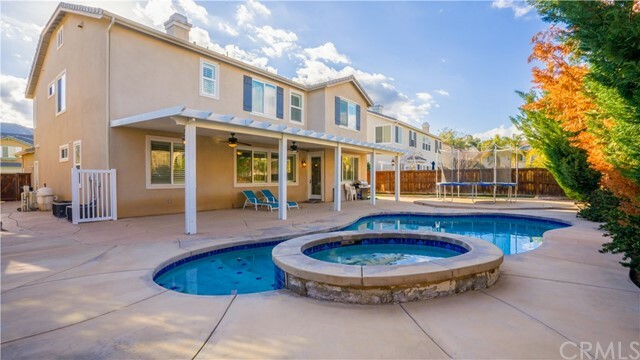 Beautiful pool home on the very desirable west side of Murrieta. 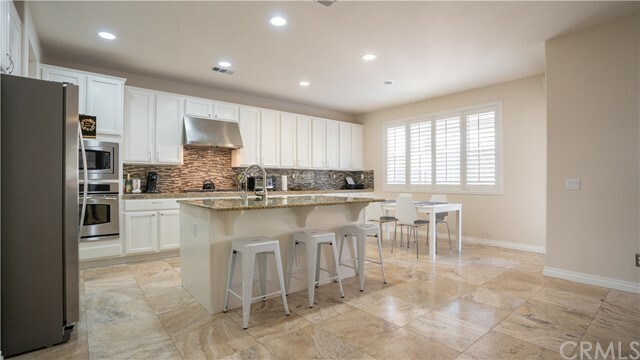 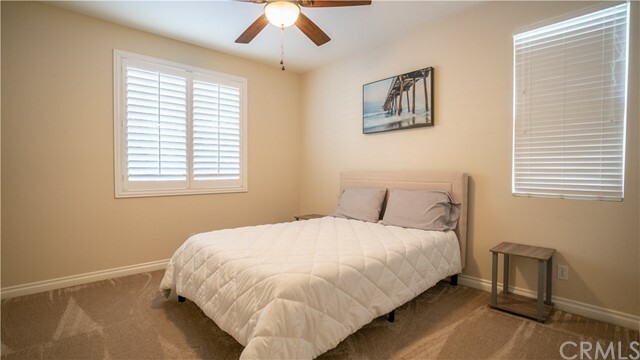 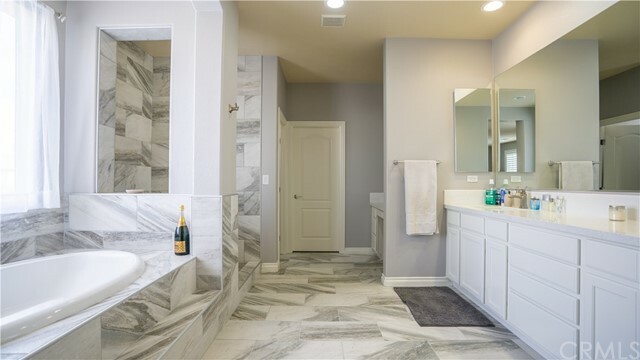 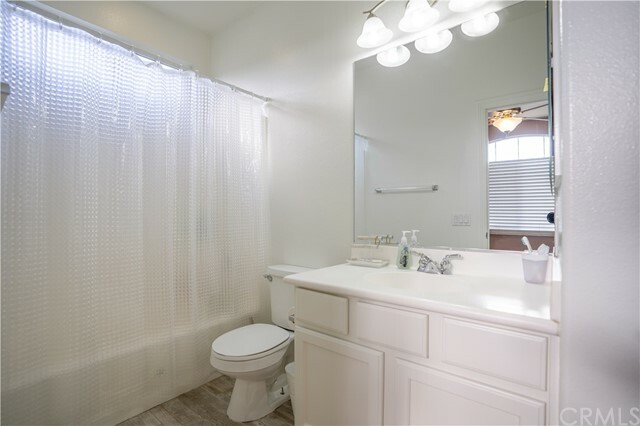 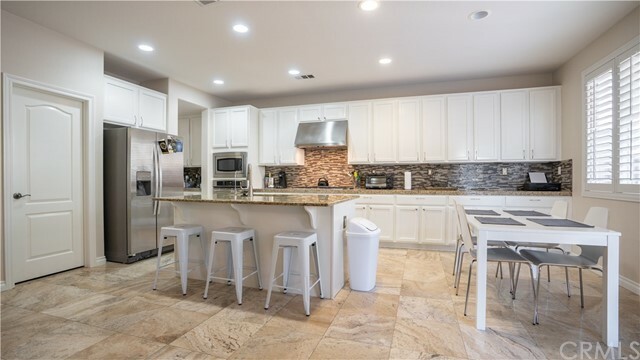 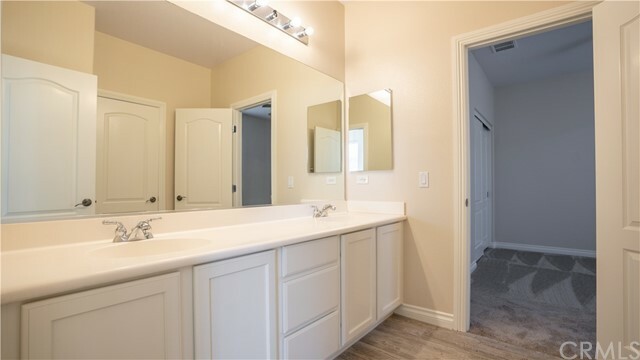 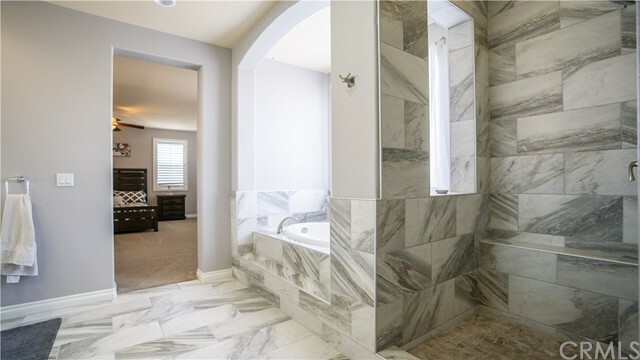 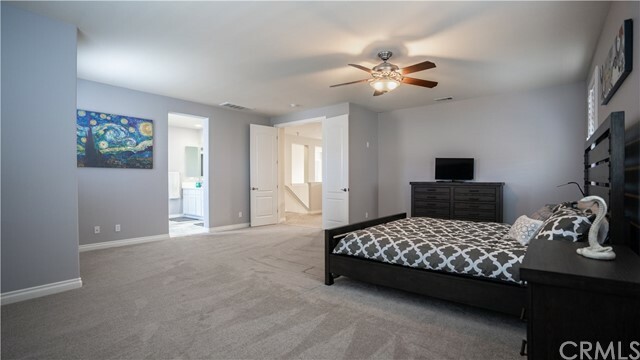 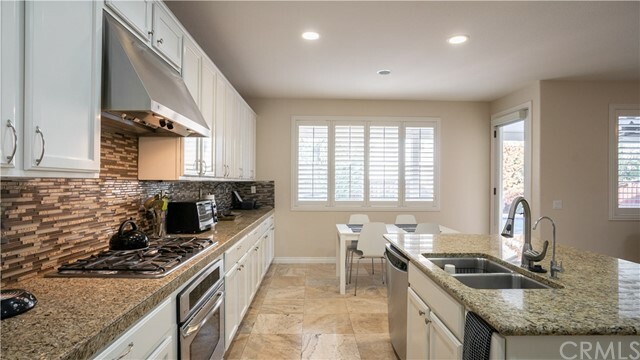 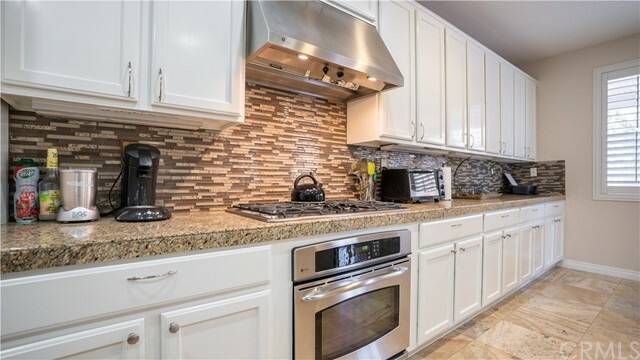 This home has been tastefully updated by the current owner with complete re-hab of the master bathroom, new paint throughout (cabinets, trim & doors), updated kitchen and more. 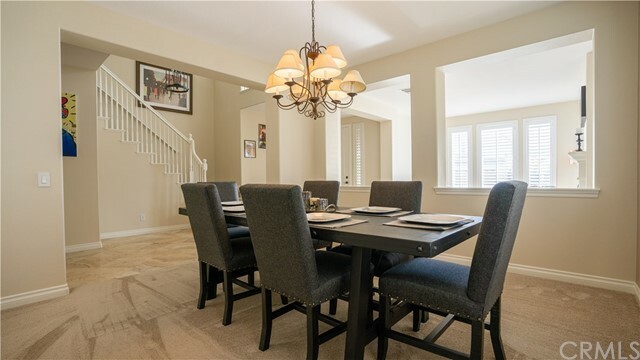 Built by Pulte Homes in 2005 in Murrieta's highly desireable Bremmerton neighborhood, this home features 3711 square feet, 5 bedrooms, including 1 downstairs, 4 full bathrooms and a powder room, formal living room with a lovely fireplace, formal dining room, an over sized gourmet kitchen complete with stainless appliances, granite counter-tops and a butlers pantry. 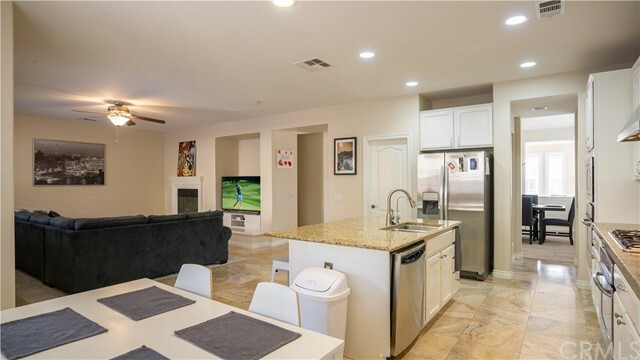 The kitchen opens to an enormous family room with its own fireplace and built in entertainment unit. 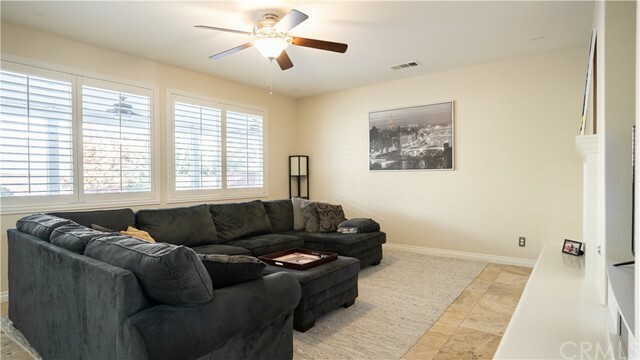 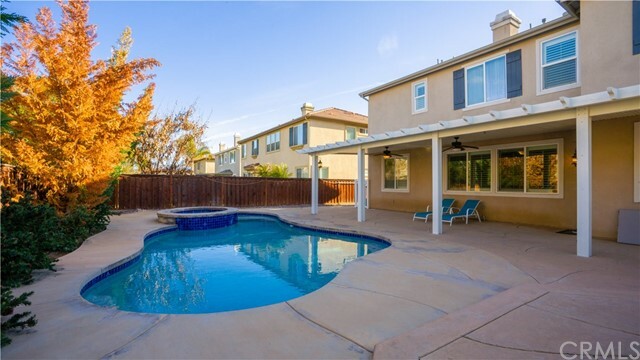 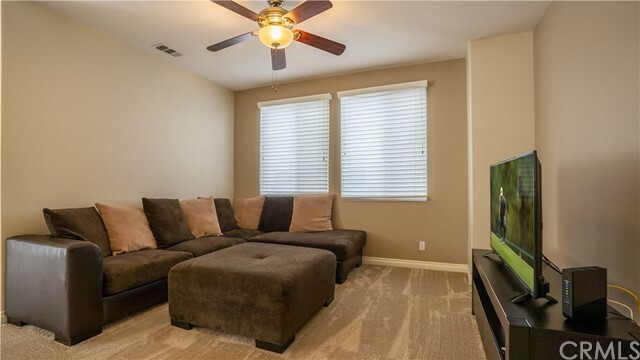 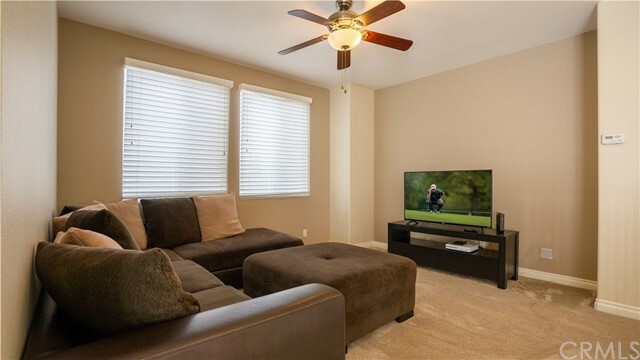 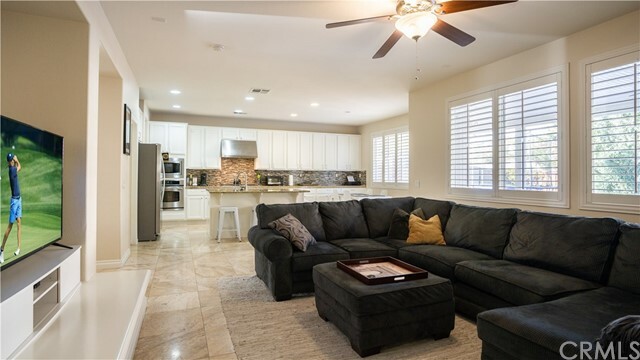 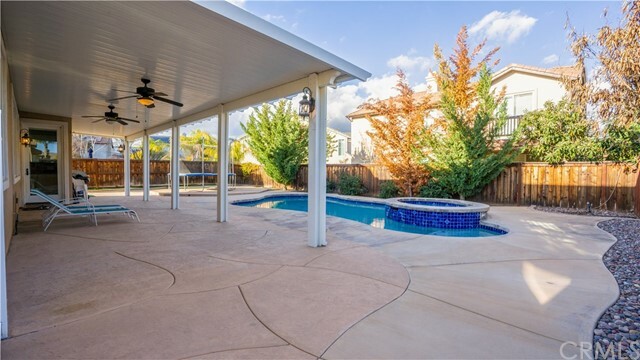 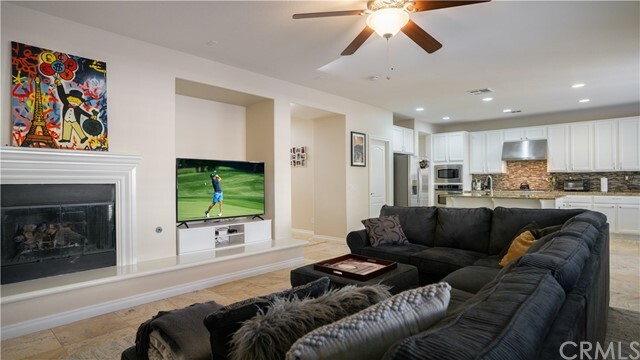 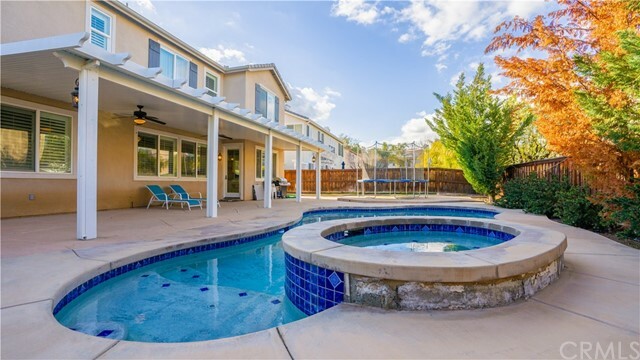 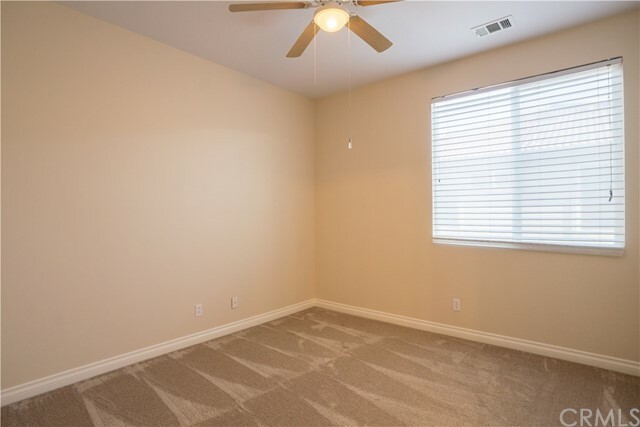 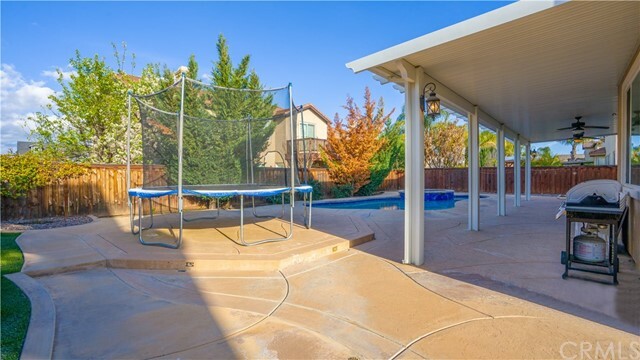 Just off of the family room is a outdoor paradise, relax in the pool on those warm summer days and entertain your friends in the spacious and low maintenance yard. 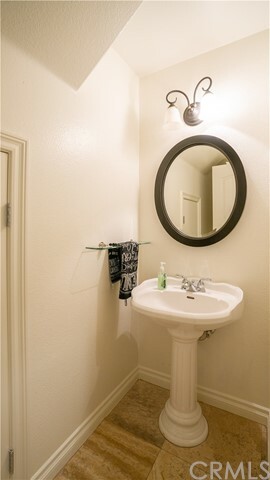 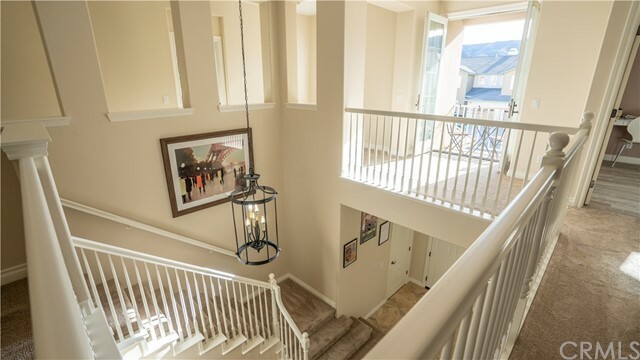 The upstairs features an open loft, 2 bedrooms with a Jack & Jill bathroom, another bedroom with a private bathroom and a huge master suit with a large open bathroom and walk in closet. 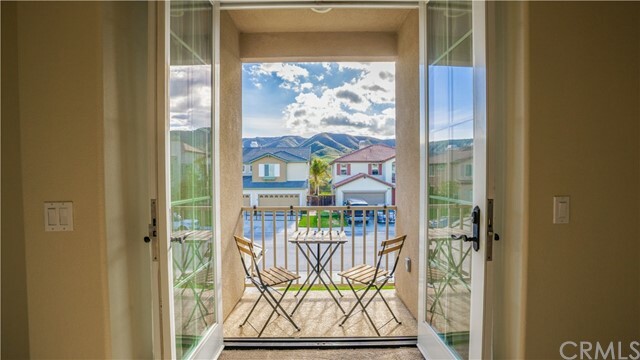 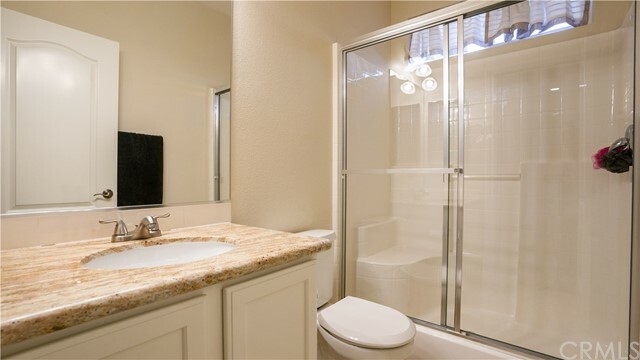 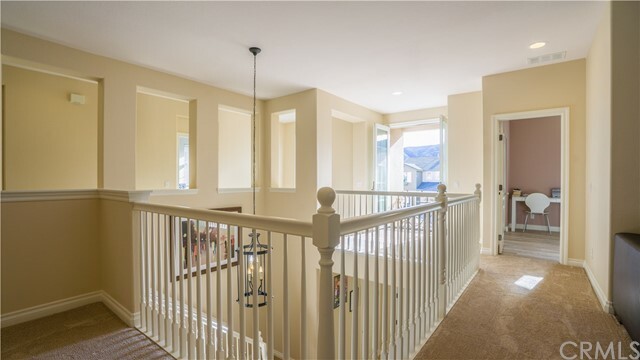 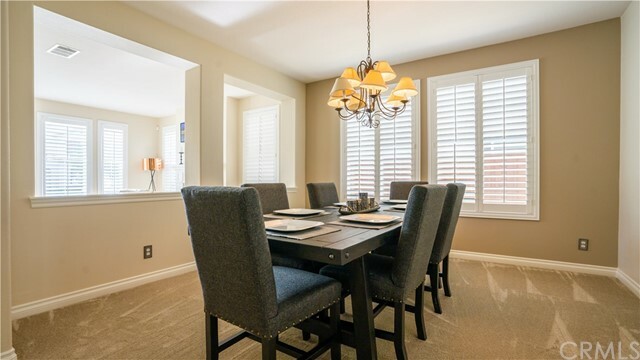 The balcony overlooks the Santa Rosa Plateau and offers views of the street to keep your eyes on the kids playing. 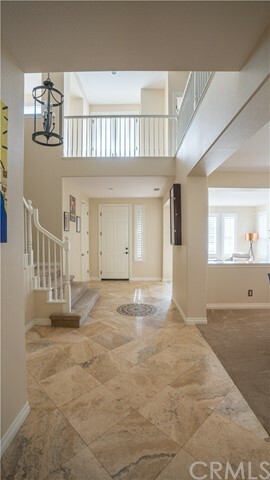 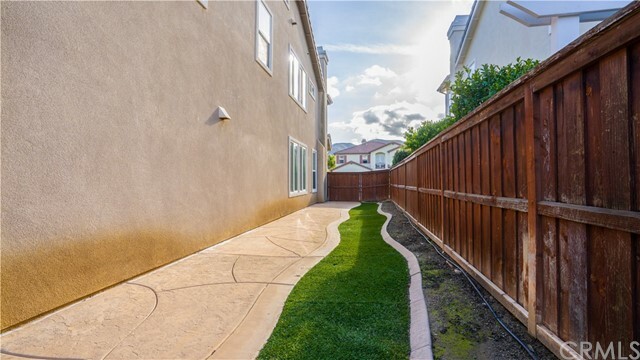 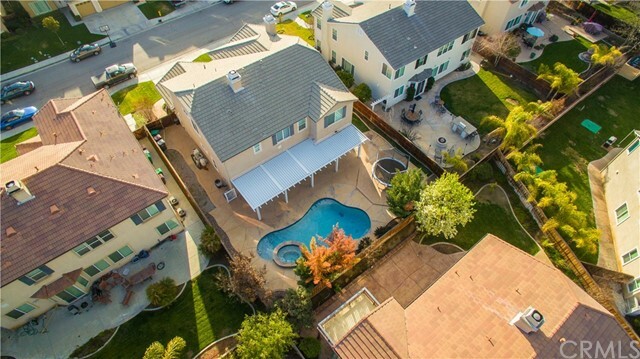 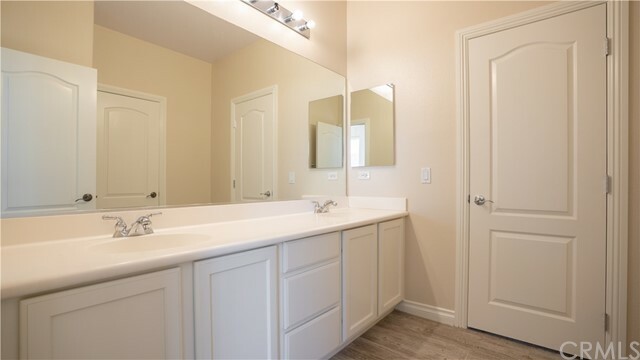 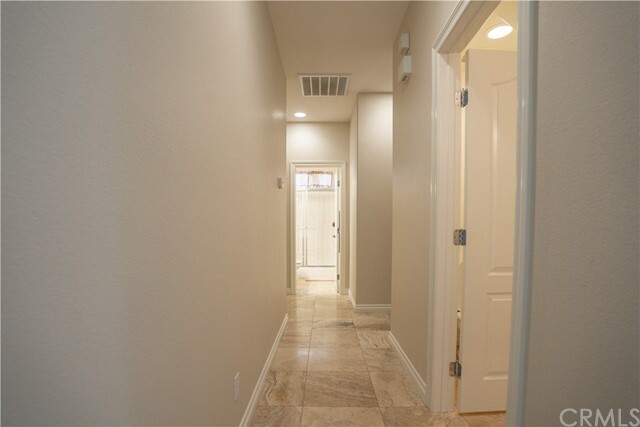 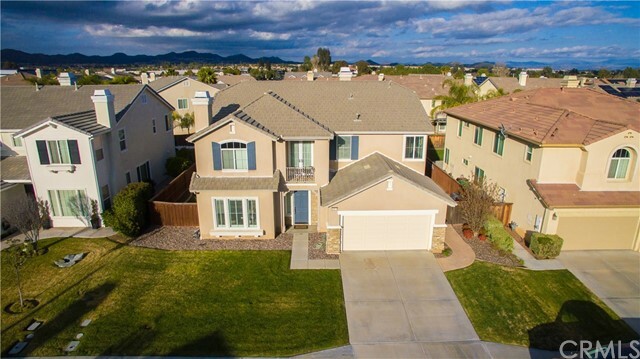 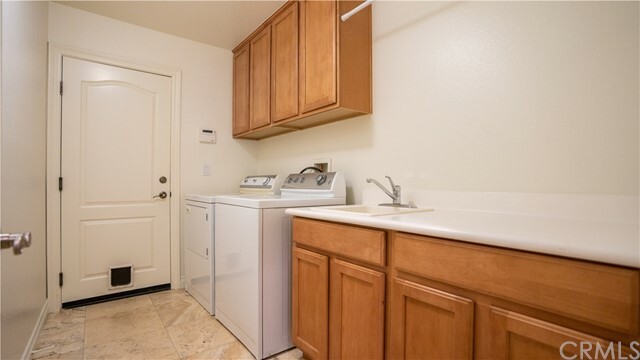 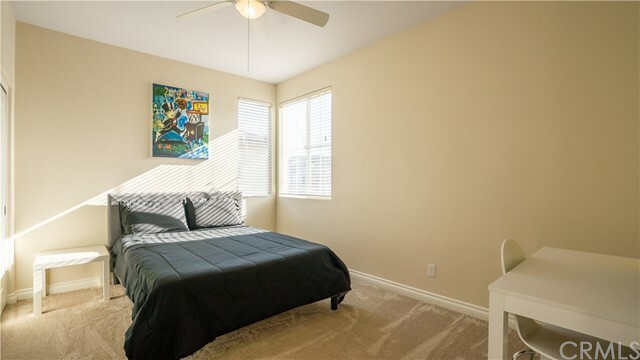 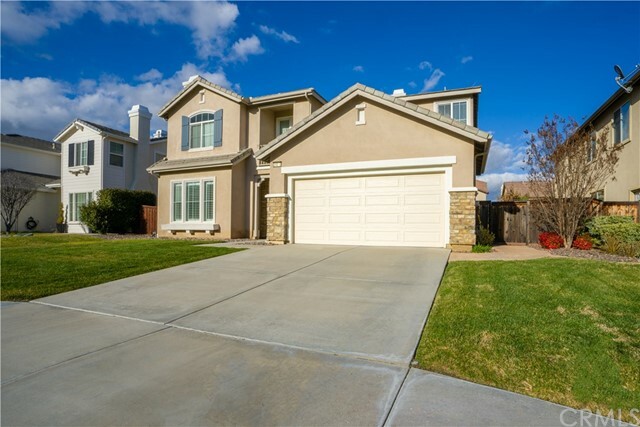 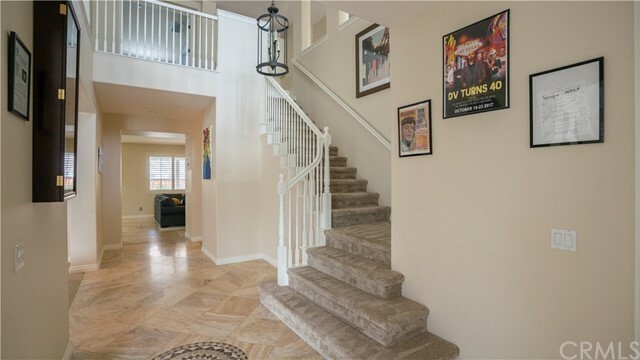 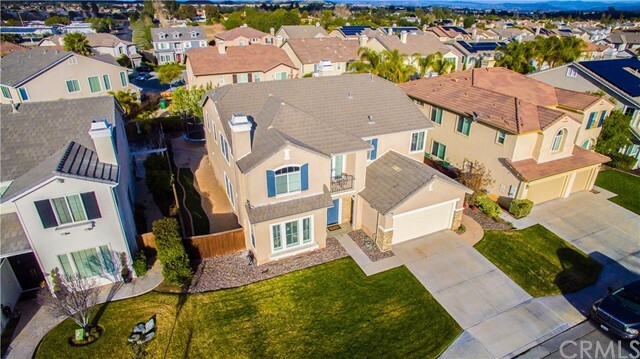 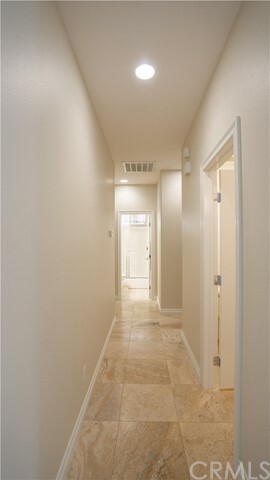 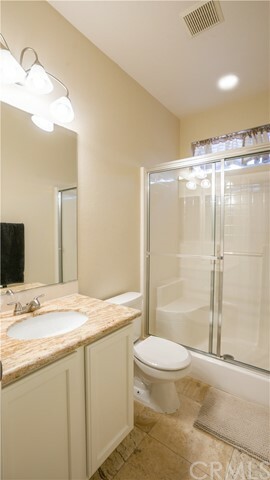 Walk to award winning Thompson Middle School and Murrieta Valley High School or the park. 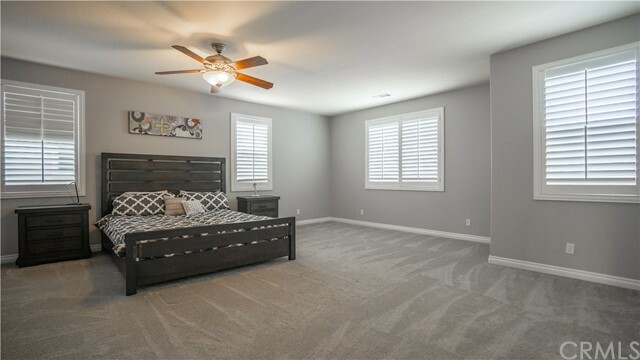 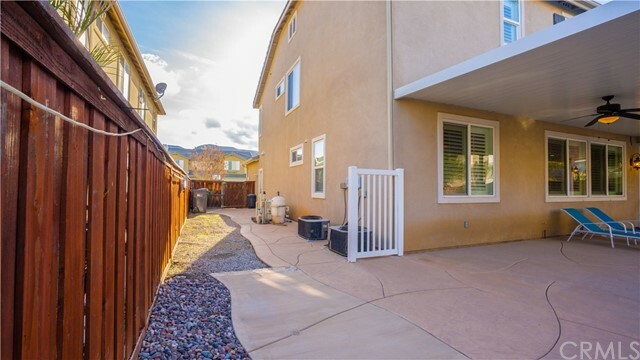 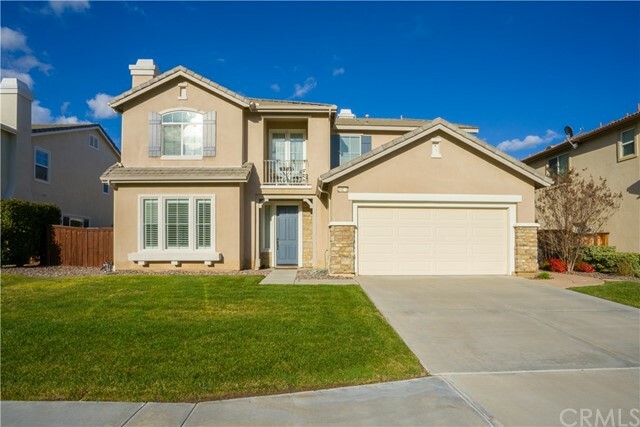 Nearby shopping, hiking and easy access to the I 15 make this home the perfect house for your family!